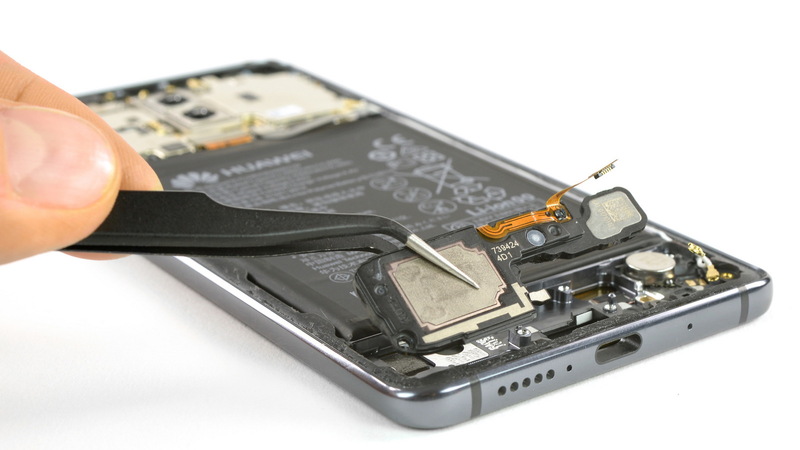 The teardown of the Huawei 10 Pro by iFixIt revealed that replacing the display involves the removal of almost every component, and fixing the front camera requires switching the whole display, including its frame. Many of the reviews we've seen recently concluded that the Huawei Mate 10 Pro is an excellent flagship device, but all roses have their thorns. In this case, iFixIt has shown that repairing Huawei's high-end phablet can be quite tricky, and concluded their teardown by giving the Mate 10 Pro a repairability score of 4 out of 10. The Mate 10 Pro arrived this fall as the first handset by Huawei with an 18:9 display, its top-of-the-line specs and features being eclipsed by the lack of a microSD slot and the decision to remove the 3.5 mm audio jack. The sales numbers for this year's final quarter will show if Huawei made the right choices for the Mate 10 Pro or not.